Hello, there, I just thought I’d drop you a line to tell you what a fantastic time we had in Korčula last month. We were surrounded by folk who were spending one or two days there and then zooming off to Bosnia, Austria, Romania, Montenegro and wherever. This sounds like far too much admin to me! 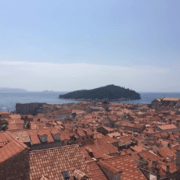 Especially as there was so much to see and do to keep us busy for our 10 glorious days – which included a day trip to Dubrovnik. We went kayak-ing round the islands, and hired bikes and rode to the most beautiful ‘secret’ bay – Samograd – and were the only people there. Obviously, we had our own private swim in our own private bay. Luxurious! On the way back, we enjoyed a fabulous lunch at a restaurant in Račišće where there was a christening/confirmation party going on (I think – my Croatian is non-existent!) at which some guests were entertaining everyone with lively local vocal music on the accordion. Sublime! In fact, wherever we went, wherever we ate (and/or drank), everywhere was top notch and very nice. Especially the Konoba and, more especially, Konoba Nona, where we visited regularly — and not just because it was on the way to and from our hotel (the very excellent Liburna). We also hired a small boat to explore some of the nearby islands. In truth, it’s primary function was to get us to Lumbarda where we could swim and eat lunch at our favourite bar, the truly marvellous Bilin Žal. 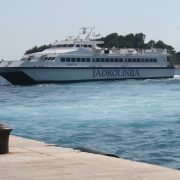 And we still had lots on our To-Do list, including: a trip to Mljet, donkey trekking on Korčula, visiting Vela Luka and more. So, I’d just like to say and very big thank-you for being there. And being so marvellous. And many thanks too, to the people of Korčula who were so wonderfully warm and welcoming. 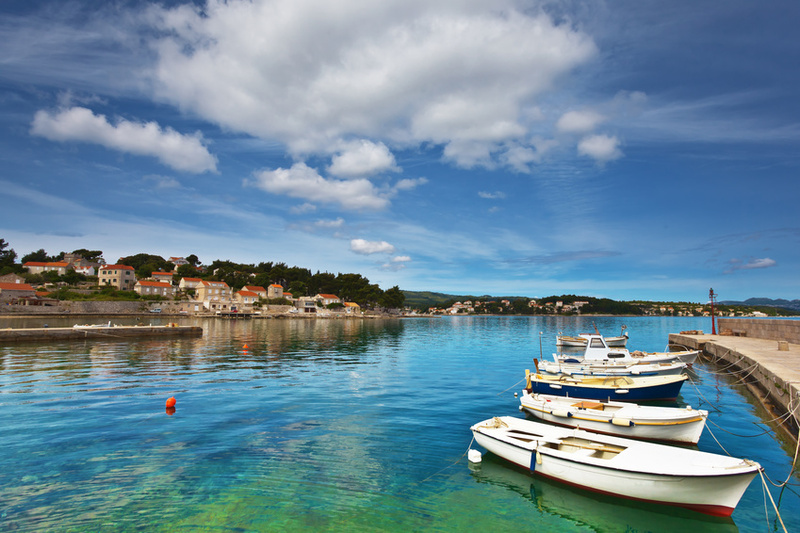 One day, hopefully, we will return to enjoy the many charms of Korčula once more! 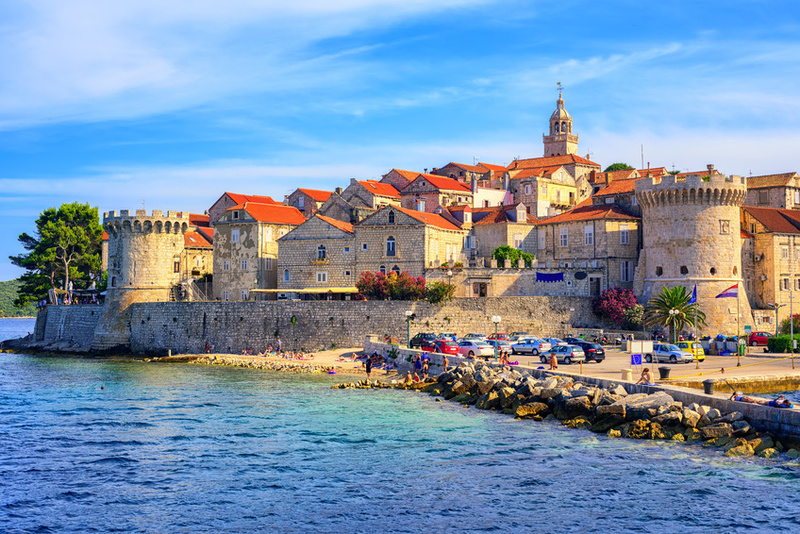 Thank you, David and Annie, for sending us such a lovely report on your holiday on Korcula! Goulash Disko Festival returns to Vis island this September Enjoy summer in Zagreb at Pop Up Summer Garden – starting today!